At AHK we conduct all A300 pilot training ourselves, using our A300 simulator and facilities in Hong Kong. Pilots joining as Junior First Officer on the A300F will serve one year under probation. If the required standards are maintained, Junior First Officers will then be promoted to the rank of First Officer after a total of 2 years of service. Progression between aircraft types operated by AHK, and selection for Command, are driven by operational requirements and assessed individual suitability, in seniority order. Career progression to flying training, technical and flying management positions is available. The current AHK operation sees most flights departing the Hong Kong hub at 0300-0500 local time, and arriving at the outports 2-4 hours later. The aircraft remain at the outports doing the day, and fly back to Hong Kong late evening, the crew resting at the outports in quality hotels. Cargo is predominantly DHL Express freight. Current A300 Fleet rosters are reliable with steady blocks of days on/days off cycles. Each work cycle consists of either one to two sectors each night, reserve duties, and recurrent simulator/ground training when due. Target monthly flying rate on the A300 and A330 is currently 45 hours. 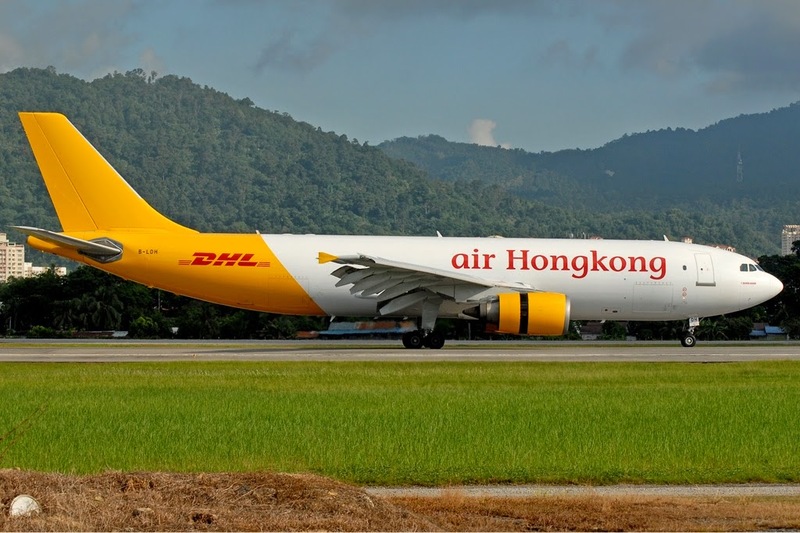 The nature of the AHK express cargo flying operation is such that changes to the commencement of duty cycles are rare.These cycles and targets are not contractual and may vary should the DHL Express operating plan change, however AHK aims to maintain the principle of rostering predictable days on/days off cycles. To support fatigue mitigation, AHK provides comfortable, quality airport-convenient hotel accomodation from 11 hours prior to the commencement of the first duty during each work pattern, through to the end of each pattern, regardless of type of duty. All AHK pilot positions offered are HK based. 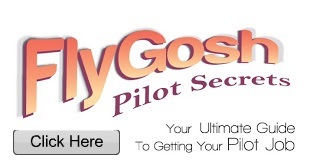 Pilots may choose to live in other locations if they have the applicable local legal right to do so. Pilots are required to pay HK tax, and are responsible for paying any other taxes that may be required due to nationality and domicile. One of AHK’s competitive advantages is a highly engaged team culture, especially amongst our pilot community. AHK pilots go above and beyond the call of duty to get the job done, safely and on time. AHK seeks pilots who have a can do attitude, and a positive outlook, who will be a good fit with our current agile, flexible, and proactive pilot workforce. AHK is proud of maintaining a diverse work place. Safety performance data shows AHK maintains a high standard of flight operational safety. AHK expects our pilots to maintain a high standard of professional knowledge, prepare thoroughly for each flight, function effectively in a diverse team, operate according to our published procedures, and honestly report all hazards and incidents. In return AHK supports a no-blame safety culture, and seeks only to learn from the windows into our operation provided by any possible incident. AHK’s pilot compensation strategy is to offer as the prime attraction, the stable, work/life balance rosters as per our current practice, along with the fatigue mitigation and convenience of Company provided hotel accommodation prior to and throughout all work patterns. AHK’s pay is competitive with other airlines that employ HK based pilots. AHK offers a portion of compensation that includes pay and allowances that are paid on a fixed basis. Variable pay is provided for hours flown above a minimum guaranteed threshold (our A300 pilots currently fly 45 hours/month), as are some other allowances. Details of the contract for new joining Junior First Officers, and compensation increases with career progression, will be provided at the time of job offer. Please send the completed application form to recruitment@airhongkong.com.hk with your email title as " Application for the position of FO via flygosh.com "